Telecommunications provider, iiNet, has announced that it will be delivering the benefits of Cloud computing, including on-demand deployment and consumption-based pricing, to the SA Government. iiNet, through its South Australian brand Internode, has inked the agreement to provide the SA gCloud service to the South Australian Government’s departments of Premier and Cabinet (DPC), Planning, Transport and Infrastructure (DPTI) and Communities and Social Inclusion (DCSI). Delivering on the SA Government’s Cloud Services Policy that it announced in April, the agreement will see iiNet provide these agencies with access to Infrastructure-as-a-Service, eliminating the need for them to acquire, own and operate servers, licences, software, and datacentres. iiNet will also offer Backup as a Service. Agencies will only pay for services that they consume. 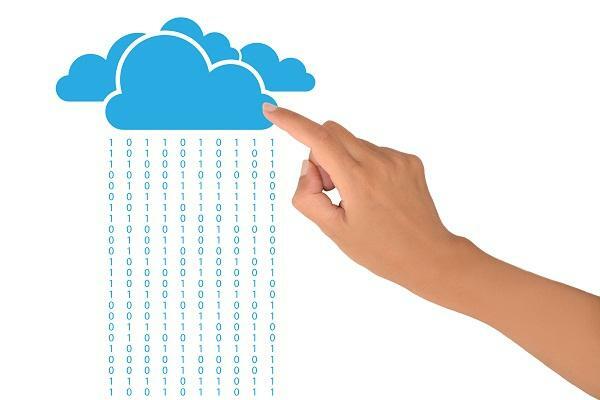 SA public sector minister, Susan Close, said the Cloud model will allow public sector agencies to deploy required technology infrastructure quickly, securely and cost-effectively in minutes instead of months. “With the rapidly maturing Cloud market, we are now at the point where government agencies can benefit from quicker deployment speeds, greater flexibility and improved value for money. In line with the Government’s SA Connected ICT strategy, it also allows agencies to invest in services rather than buying hardware and software,” she said. She claimed the SA gCloud service offered considerable savings over traditional technology procurement and management processes. The SA Government selected Internode as its preferred supplier after seeking tenders from the existing pre-approved whole-of-government Hosting Services Panel. Close said iiNet was selected for its long track record of providing services to the SA Government, including delivering whole-of-government Internet services over the past two decades. iiNet expects to conclude agreements with other agencies over time.